"Sizing was right on, fit and feel great"
Calling all Bikers who like quality, safety, comfort, and style! 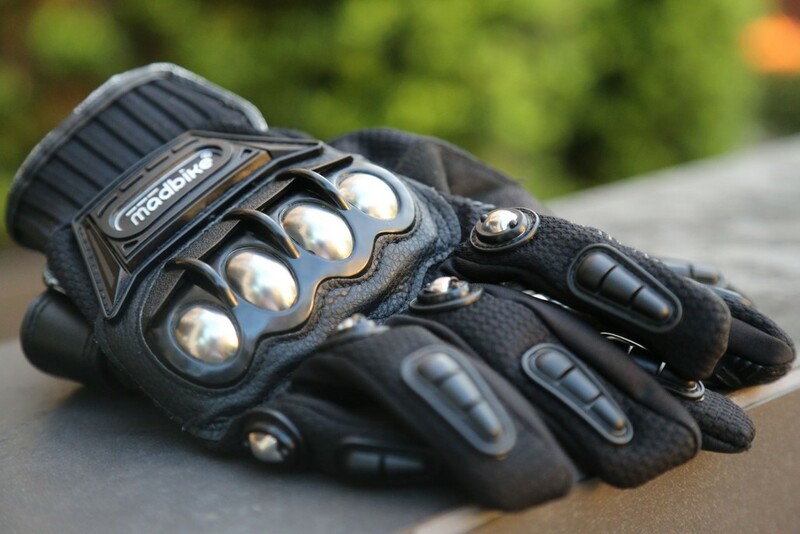 These High-Quality MADBIKE™ Gloves are your answered prayer. These gloves are everything you could ever hope for and more! Don’t give yourself less than what you deserve. 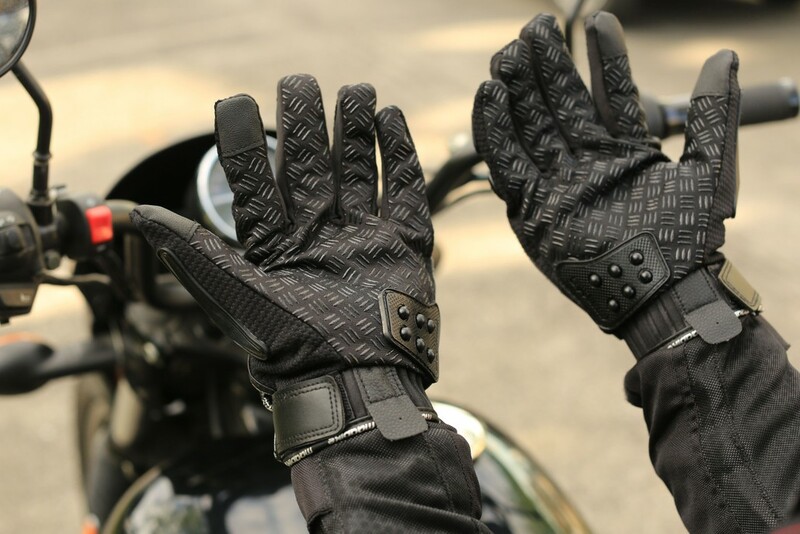 Stay protected and fashionable with these MADBIKE™ gloves today! 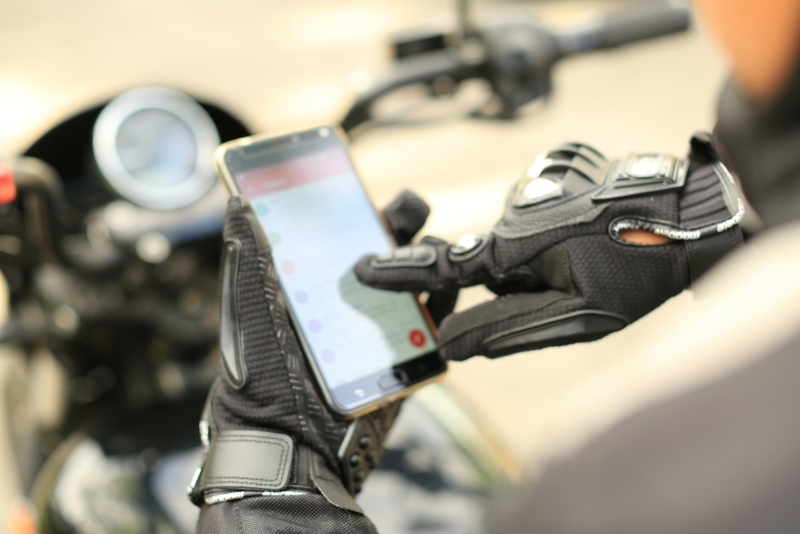 As these Bikers gloves wrap around your hand in layers of comfort- feel safe, happy and get applauded everywhere –whether going to work or pleasure, or both! Being made of the best quality waterproof fabric- PU Leather – your the palms remain non-slip and you never feel unsafe. Each finger joint is ringed by a whole range of protection as it is interjected with a side-shell including molded plastic parts for enhanced protection and safety. Palm using 3D classic nonslip lines to strengthen the anti-slip function. 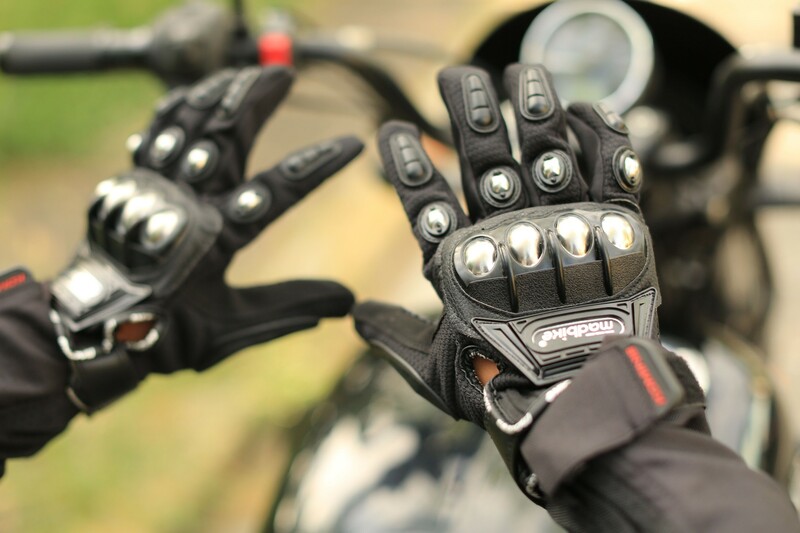 With maximum protection for the joints fo the riders at the part of full range of finger joint anti-collision protection. The back of hand using a large area of Utype of protection, the shape of the arch in accordance with the back of the human body and design. 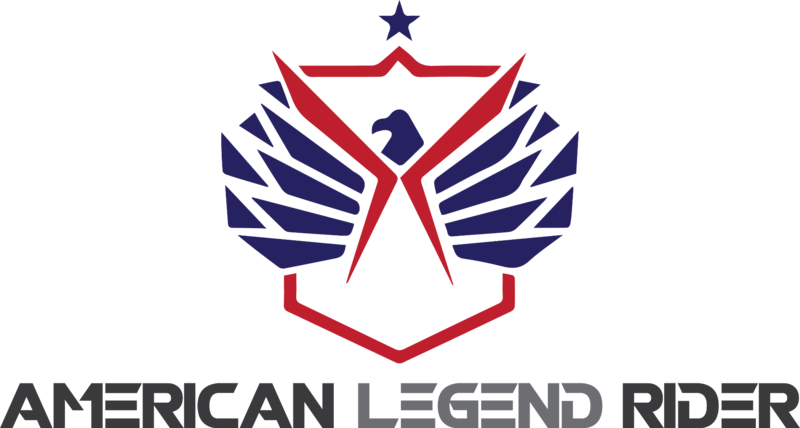 Shop with us today and join our badass community!